Nurses live on site and are available to treat campers and distribute any needed medications. The closest hospital is about 20 minutes away from camp. 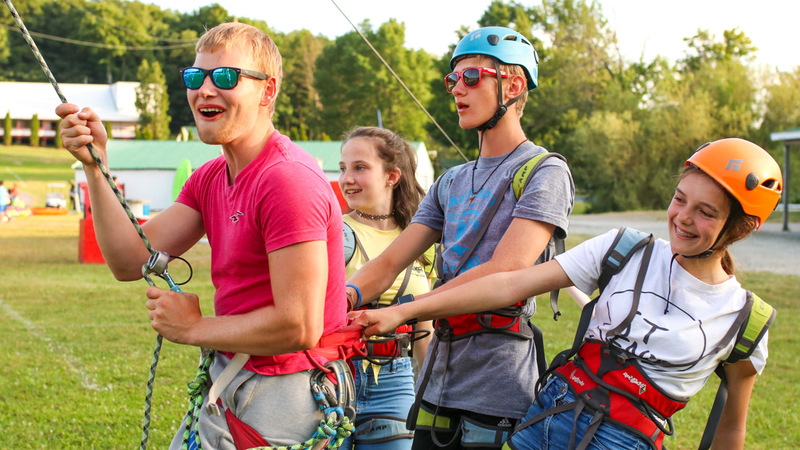 We have a team of staff members that help campers who are homesick or need a little extra support. 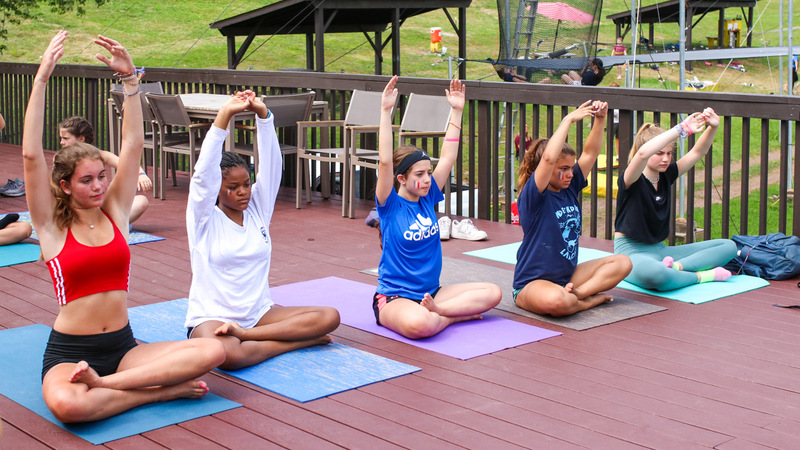 They assist head counselors and directors in making sure campers are set up for success. Laundry is done once a week at ILC in commercial washer and dryers off the premises. We have a pretty rigorous hiring process — All candidates must complete a very in depth application and are interviewed by multiple directors before they are considered for employment. As an ACA Accredited Camp, we perform background checks on all staff members & all counselors are also fingerprinted by a service that comes to camp before campers arrive. All staff hires verify that no drugs are used & we reserve the right to drug test staff at any point during their employment. ILC conducts a thorough and mandatory staff orientation for a week before the summer starts. This orientation is run by our Director Tricia, who has a Masters in Education from University of Pennsylvania and years of experience as a teacher, principal, and college professor. She is a member of the ACA, an amazing person, and a mother of three. She runs an excellent orientation and is assisted by Gia, our Safety Director in ensuring that all staff have gone through our policies and procedures. In addition to this, we train our staff to lookout for any signs of tick bites and have a full infirmary staff available to perform tick checks in the event we feel they are needed.